Closing plenary (l to r): Betty Ikalany, & Chief Executive Director, Appropriate Energy Saving Technologies (AEST); Victoria Cortes Matamoros, Center for Renewable Energy; Improved Stoves Evaluation Center, Zamorano University, Honduras; Asna Towfiq, Market Manager, Bangladesh, Global Alliance for Clean Cookstoves; John Mitchell, Program Director, US EPA; Andy Wehkamp, Managing Director for Renewable Energy of SNV Netherlands Development Organization; Eric Naivasha, BOP Venture Manager, Philips East Africa; Leslie Cordes, Senior Director of Strategic Partnerships, Global Alliance for Clean Cookstoves. The Clean Cooking Forum 2015 concluded on Day Four with a full roster of morning sessions capped off by an engaging plenary session packed with attendees. The spirit of partnership, collaboration and commitment was evident by the high level of interaction among the participants each day, and all the way through to the very last moment. A diverse group of speakers offered their perspectives on the week’s activities and offered ideas and insights on how to take what was learned and put it into action. Speakers were also joined by audience members who were invited to ask questions and offer their own insights and feedback. What grants are available, who is getting them, how do I get them?  The Alliance has a suite of financing mechanisms to develop and grow the clean cooking sector. The Alliance is using investment-like grant funding to catalyze the growth of cookstoves and fuels businesses to develop a pipeline of investment-ready businesses. Attendees asked questions about how to qualify and what they could do to prepare for the application process, reflecting on success stories from past grantees for lessons learned. Governments, donors, NGOs, and humanitarian agencies are working together with the Alliance to improve the bulk procurement process for cookstoves and fuels in development and humanitarian contexts. UN World Food Programme, Berkeley Air Monitoring Group, and the Government of Nepal’s Alternative Energy Promotion Center all highlighted the need for transparent, competitive, locally-appropriate procurement processes that ensure high levels of product performance. The clean cookstove and fuel value chain offers new and viable pathways for women’s economic empowerment by engaging women as entrepreneurs. Panelists shared evidence from research and implementation demonstrating that women’s entrepreneurship strengthens their business models, attracts investment, and achieves women’s empowerment goals. The session also highlighted the role of women-led businesses and how strengthening women’s entrepreneurship has the potential to scale adoption and offers added social impact benefits. Youth Activists from throughout Africa gathered to discuss how youth can play a role in driving adoption of clean cookstoves and fuels in their households and communities. The key themes emphasized in this session were effective production, distribution and sales arrangements that would lead to scale, methods to overcome distribution challenges, and the role of government as partner, promoter and supporter of clean and sustainable cooking fuel enterprises. The opportunities and barriers was a common theme among all presenters. They talked about experiences and research across different fuel types, each with unique barriers and challenges, but there were strong commonalities that can open up channels to create and scale a sector. Countries are developing strategies to implement standards – which includes stakeholder engagement, developing a regulatory and enforcement system, setting goals based on state of market and consumers. Panelists highlighted innovative research and design to balance the often competing priorities of performance, affordability, and usability, with a focus on recent R&D developments. 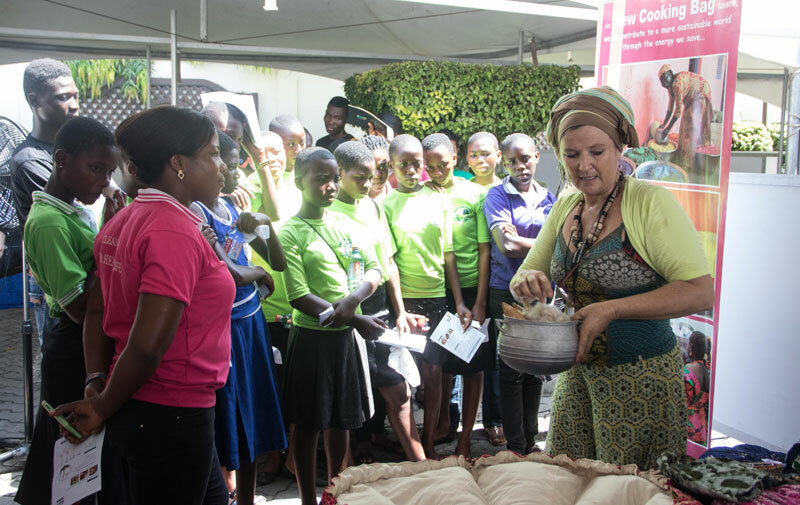 Girl Guides tour the Demonstration and Exhibition: Cookstoves, Technologies, and Fuels on Thursday afternoon following their session with the Ghanaian ministers of Parliament. 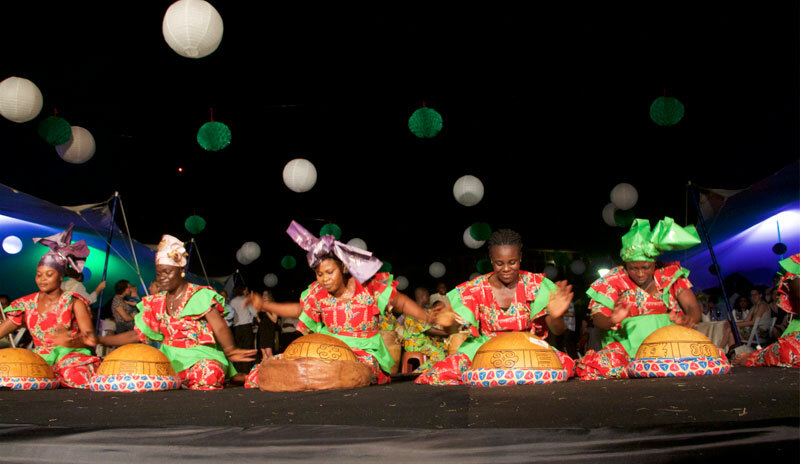 Traditional performers at the Wednesday cultural event preceding the Forum dinner and concert.